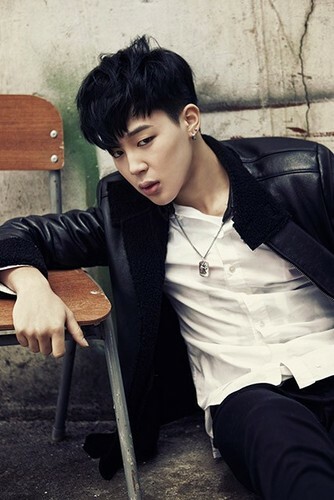 BTS Jimin "Skool Luv Affair"!. . Wallpaper and background images in the bangtan boys club tagged: photo. This bangtan boys photo might contain setelan jas untuk bekerja and setelan bisnis.